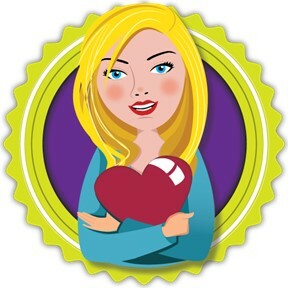 This series of superhero books highlights positive qualities of each hero. 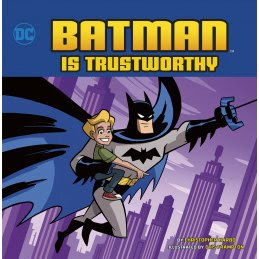 In this book, Batman's trustworthiness is in the spotlight. Through examples in typical comic book fashion, we see how a variety of Batman's friends and enemies (from Commissioner Gordon to the Joker to Batgirl and more) trust him to do his job, help others, and tell the truth. This book and others in the series are great for teaching positive attributes we'd like to instill in our children and students. It's perfect for any superhero loving kid! If you’re interested in reading Batman is Trustworthy, you can purchase a copy here on Amazon.